Today is the birthday of Gottlieb Storz (January 21, 1852-October 23, 1939). He was born in Benningen, Wurttemberg, Germany. After moving to the U.S., he eventually settled in Omaha, Nebraska when he ws 24, around 1876. He bought an existing brewery there and had partners over a few years, eventually starting his own Storz Brewing Co. which continued in Omaha until 1967 when it was bought by Grain Belt Brewing, who closed it in 1972. 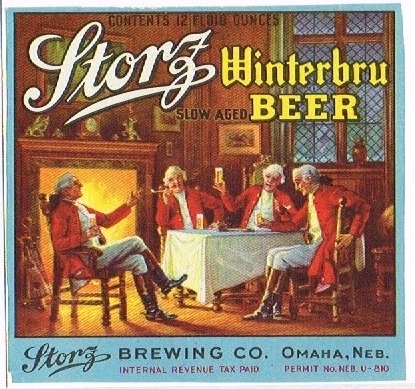 In 2013, the brand was revived by descendants of Storz and is still a going concern, offering four beers under the Storz Beer name. 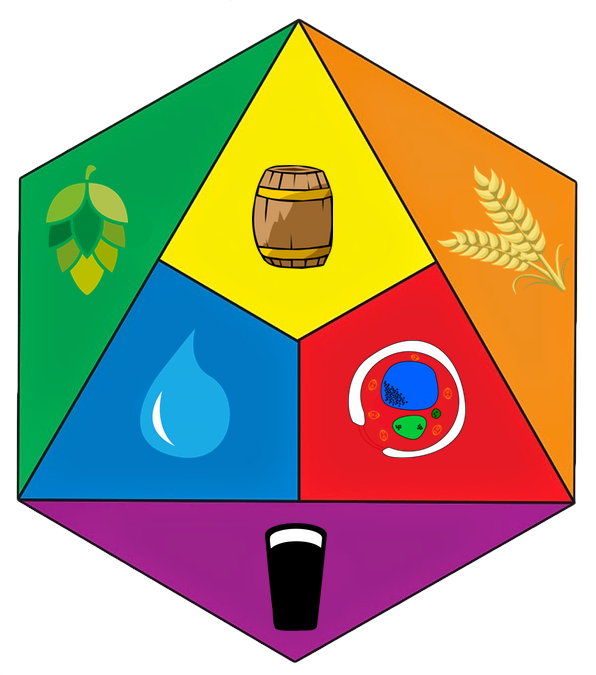 I suspect they’re a contract brewery as the company website talks a lot about the beer and the history, but doesn’t mention a brewery or brewmaster. After immigrating to the United States in 1870 from Germany, in 1876 Storz moved to Omaha and became the foreman of a brewery founded in 1863. Storz learned brewing in Wurttemberg and had several years experience in New York and at the William Lemp Brewing Company in St. Louis. 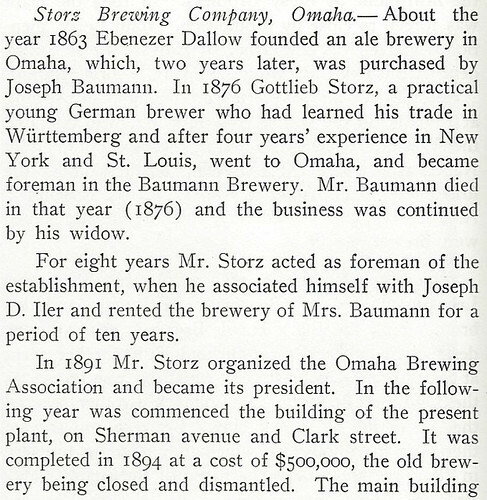 After arriving in Omaha, Storz worked at Joseph Baumann’s brewery. In 1876, Bauman died. Storz was renamed the foreman under Baumann’s widow, then rented the brewery from her to run it himself. 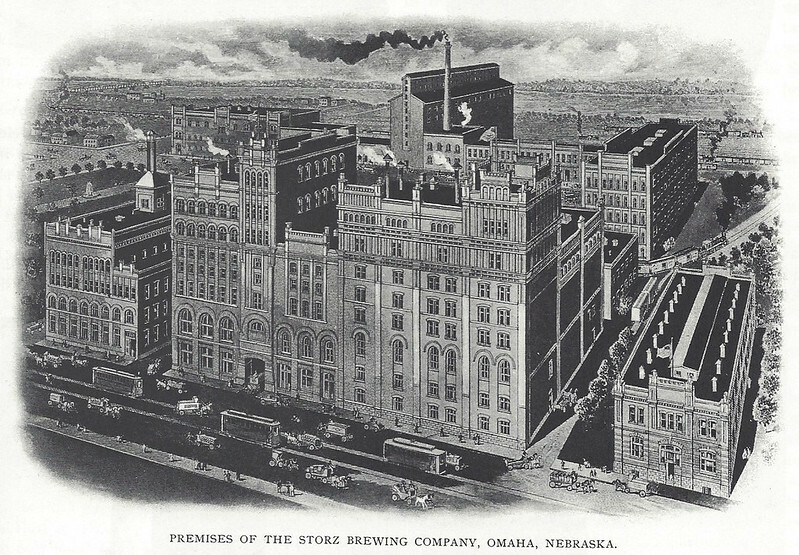 In 1891 Storz founded the Omaha Brewing Association, with himself as president. After purchasing the company, in 1892 Storz built a state-of-the-art facility at 1819 North 16th Street in North Omaha, located at the intersection of Sherman Avenue (North 16th Street) and Clark Street. Storz also owned many saloons, also called “tied houses”, and ran one next to his plant. 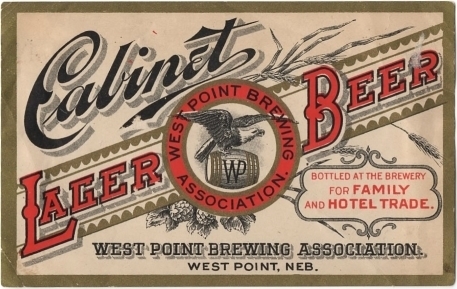 In response to pressure from the Prohibition Movement, in 1907 the Nebraska Legislature passed the Gibson Law which made it illegal for breweries to own saloons. 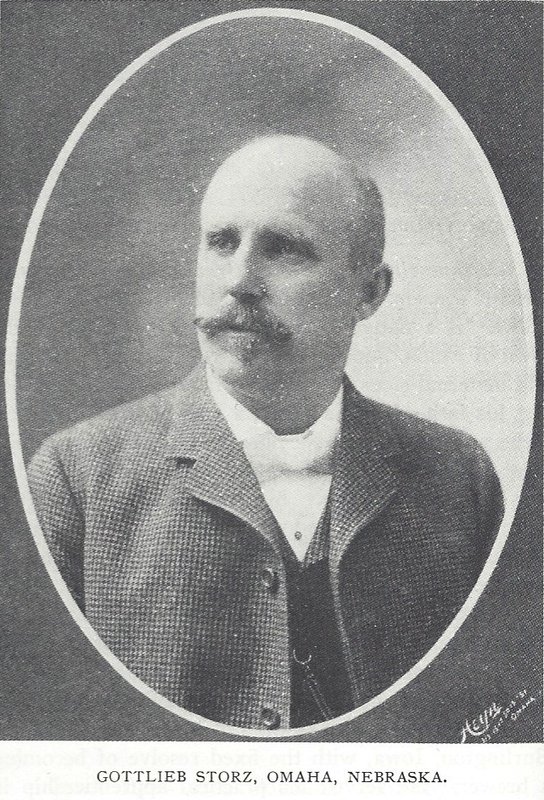 In response, Storz transferred his saloons to the Independent Realty Company. While this appeared to meet the letter of the law, in 1914 the Nebraska Supreme Court revoked an Independent Realty Company saloon’s liquor license, finding that the grounds were still controlled by Storz Brewery. Additionally, they also found that the company’s president was Storz’s wife, Minnie; the vice-president was Maggie Buck, who was also the Storz brewer and Minnie’s cousin, and; the secretary/treasurer had also previously worked for the brewery. 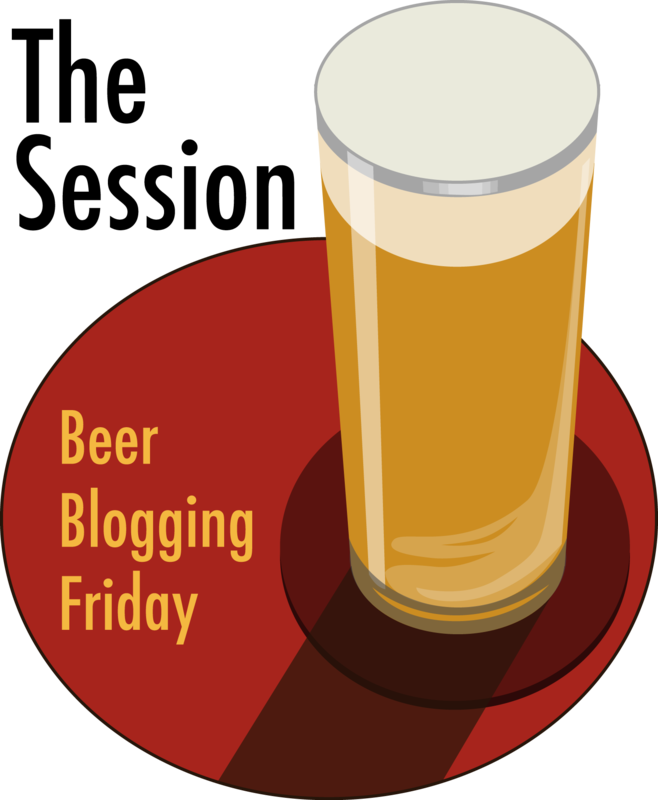 The brewery won medals in international competitions at the Trans-Mississippi Exposition in Omaha in 1898, at the Lewis & Clark Exposition in Portland, Oregon in 1905, and in Paris in 1912. In 1905 Gottlieb had a mansion built at 3708 Farnam Street that today is listed on the National Register of Historic Places. Statewide prohibition went into effect in Nebraska in 1916, with the law taking effect in 1917. On January 16, 1919, Nebraska became the required 36th state to ratify the Eighteenth Amendment. Nationwide Prohibition began exactly one year later. When Nebraskans voted to repeal the state’s constitutional prohibition in 1934, Storz was again in business and quickly was making up to 150,000 barrels a year. Gottlieb Storz died in 1939. The brewery made beer until 1972. 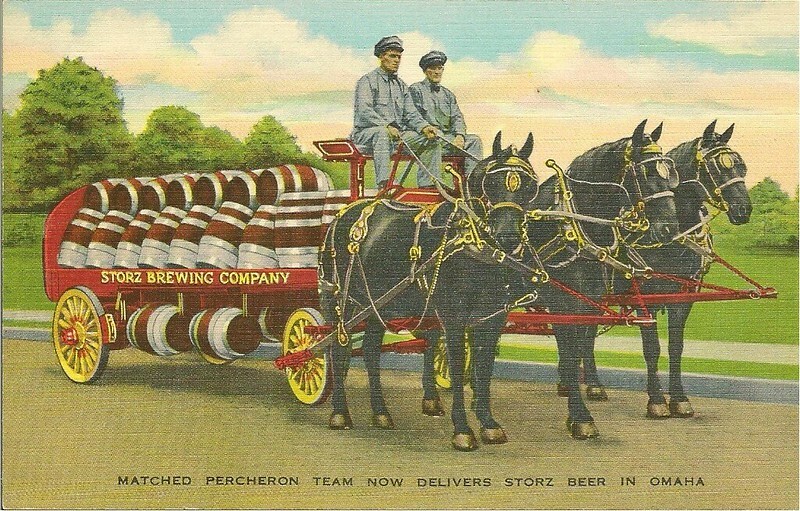 The Storz Brewing legend started in the early 1860s, as the Saratoga Brewery in Saratoga, Nebraska. 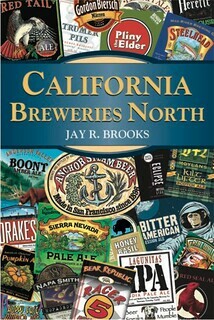 It was sold in 1863, then again in 1865, becoming the Columbia Brewery. 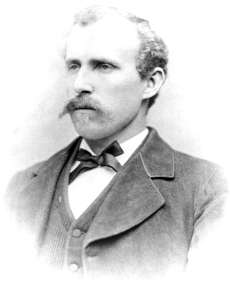 In 1876, a young German immigrant named Gottlieb Storz moved to Omaha. In 1884, he bought the Columbia Brewery from the previous owner’s widow to run it himself. Seven years later, after moving Storz Brewing Company to Omaha, Gottlieb founded and served as president of the Omaha Brewing Association. 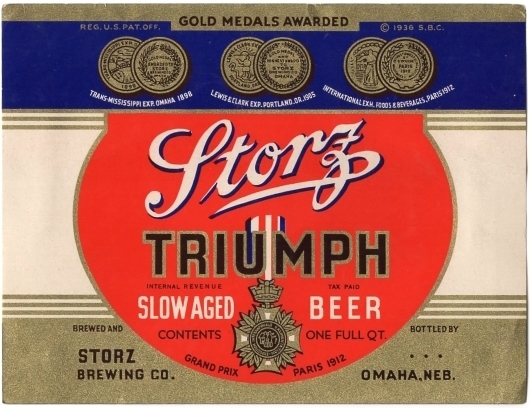 Success followed for Storz Brewing Company, winning medals in 1898 and 1905 at international competitions in Omaha and Portland, respectively. In 1905, with business booming, Gottlieb commissioned a mansion to be built in Omaha. Today, the Storz Mansion is on the National Registry of Historic Places. 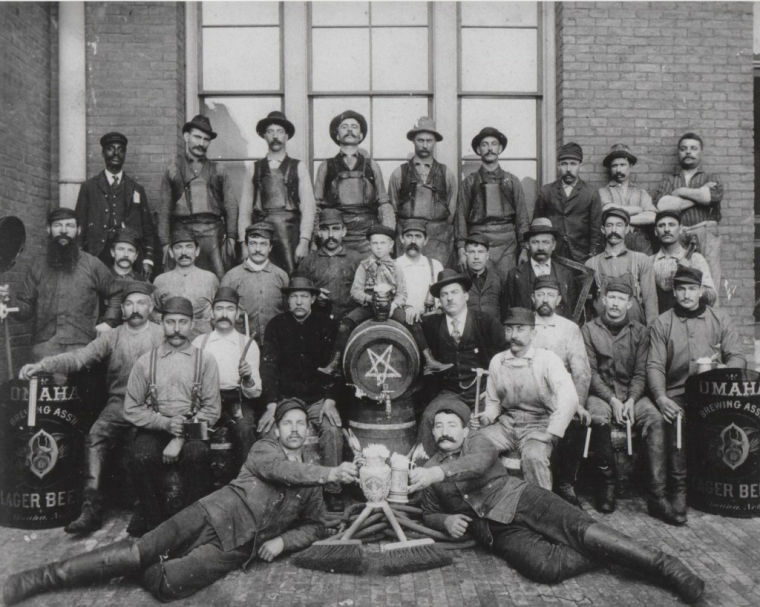 Story Brewery workers in 1897. 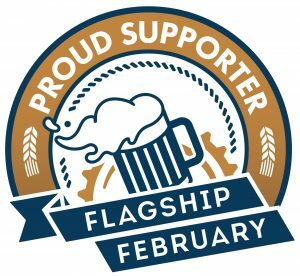 On January 16, 1919, Nebraska became the 36th state to ratify the Eighteenth Amendment, which brought Prohibition to the United States. 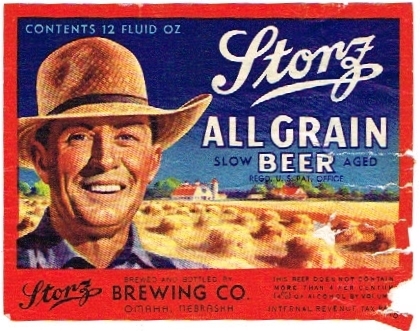 Storz Brewing Company began producing near beer, ginger ale, soft drinks and ice to help save as many jobs as possible. After a long wait, Prohibition ended in Nebraska in 1934. 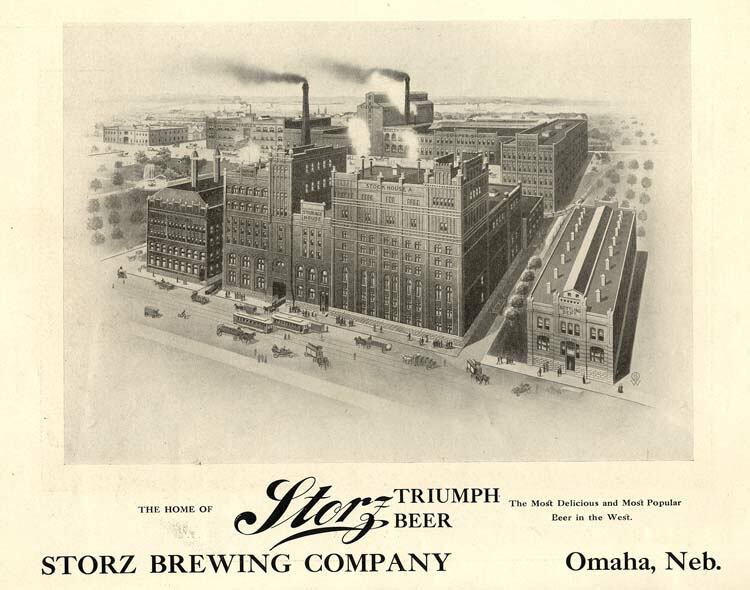 Once again, Storz began brewing and was making up to 150,000 barrels of beer a year. In 1939, Gottlieb Storz suffered a fatal heart attack. The brewery’s founder had passed and the reins of the company went to his son, Adolph Storz, who became president. 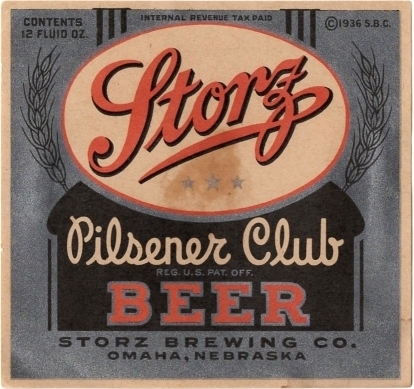 With the coming of World War II, the brewery business took off and Storz became Nebraska’s biggest seller. 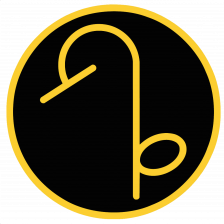 The family finally sold the brewery and brand name rights to Grain Belt Brewery from Minnesota in 1966. 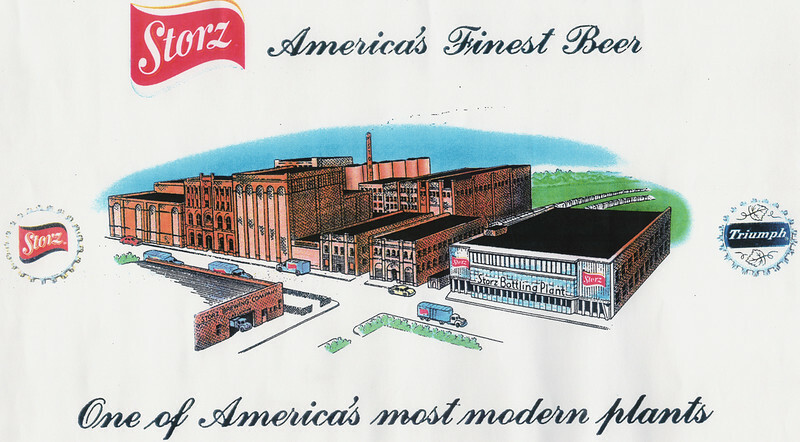 The brewery continued to operate in Omaha until it was closed in 1972. 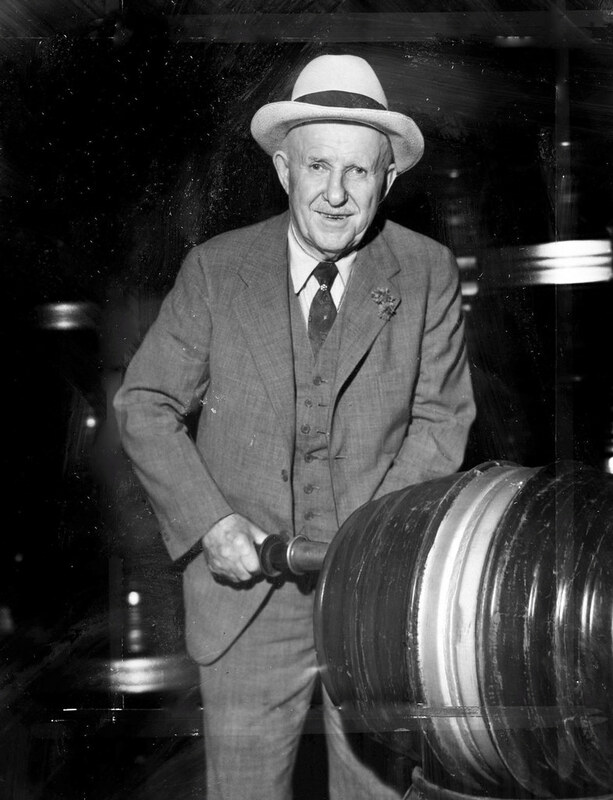 This is Gottlieb Storz in 1933, tapping the first keg after the repeal of Prohibition.